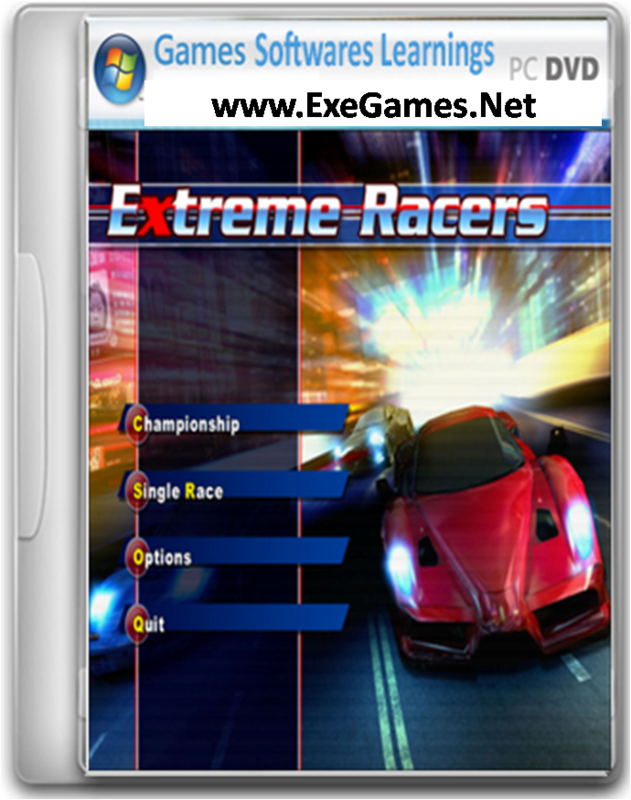 Extreme Racers is a completely free racing game with fantastic graphics and a large variety of cars and tracks to play with. You can choose from several different car skins and the locations are refreshingly different. Gentlemen. start your engines! 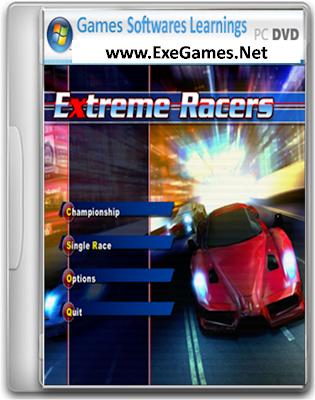 Get behind the wheel of a stock car and push yourself to the limit in this blisteringly fast racecar challenge.